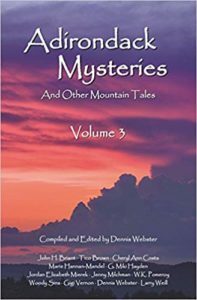 On Saturday, October 6, 2018, at 1pm, at the Oneida County History Center, join me and my fellow Adirondack Mysteries and Other Mountain Tales: Volume 3 anthology authors for a reading and Q&A about historical research for fiction writing. Books will be available for purchase and signing at the event. 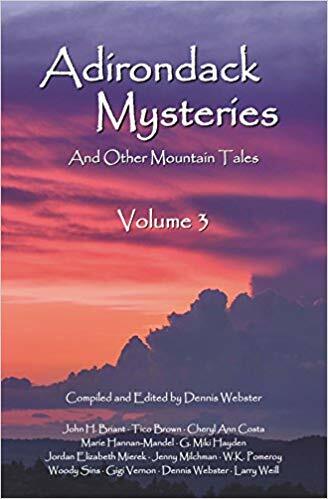 The books is also available for purchase directly from North Country books, Adirondack bookstores and gift shops everywhere, and Amazon and other online retailers, as are Adirondack Mysteries and Other Mountain Tales volumes 1 & 2.